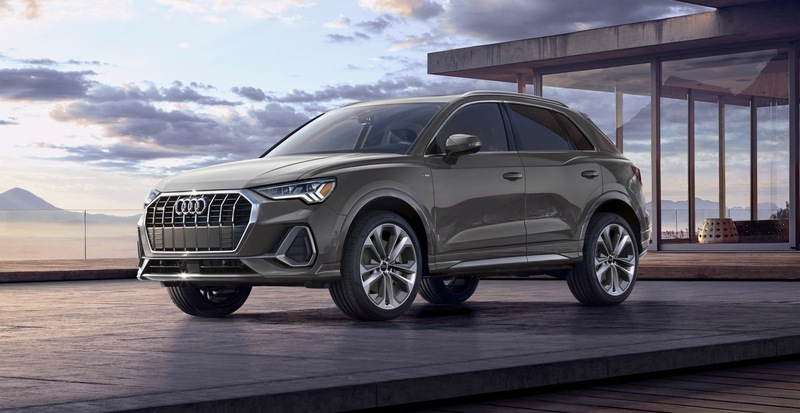 The all-new 2019 Audi Q3 is finally arriving in the US and now Audi has announced that its pricing starts at $35,695, including the destination fees. On the outside the 2019 Audi Q3 now features a bolder design that should help it stand out in the growing compact luxury crossover segment. It’s powered by a turbocharged 2.0L four-cylinder engine with 228 horsepower and 258 lb-ft of torque that’s mated to eight-speed Tiptronic automatic transmission. Audi says that the 2019 Q3 can accelerate from 0-60 mph in 7.0 seconds. The Q3 also comes standard with quattro all-wheel drive. 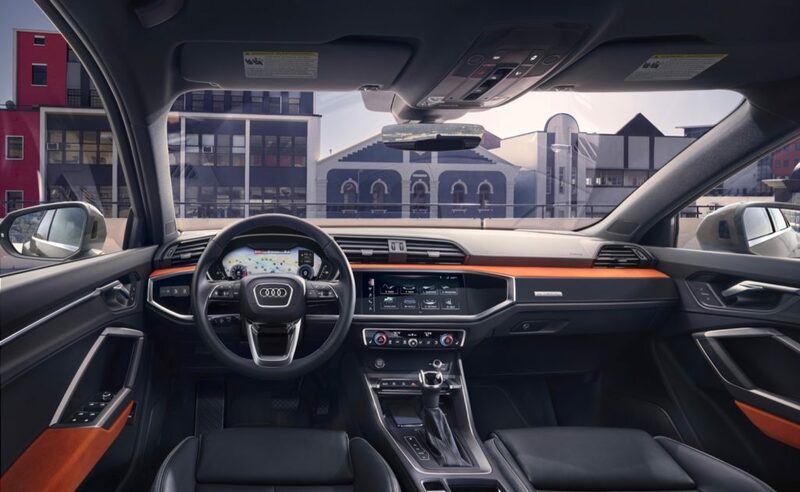 Inside the 2019 Q3’s interior looks a lot more modern thanks to the addition of a standard 10.25 inch (available 12.3 inch) digital instrument cluster, and a standard 8.8-inch (available 10.1 inch) infotainment system. The 2019 Q3 is available in two versions: Quattro and Quattro S Line. The S Line trim levels adds unique bumpers, side sills, 19-inch 5-twin-spoke design wheels. 20-inch 5-twin spoke module design wheels with summer performance tires are available. There are also three trim levels: Premium, Premium Plus and Prestige. The 2019 Audi Q3 will arrive in the third quarter of this year.